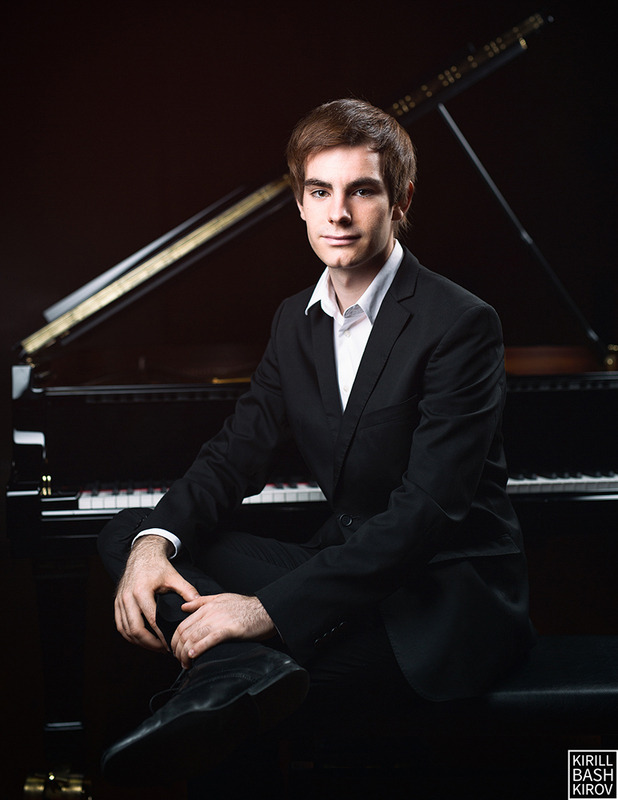 Andrés Navarro Comas is a young pianist who attempts to relay in each of his interpretations the richness of the sentiments and emotions contained in the repertoire which have been created throughout history and that form part of our cultural heritage. He always represents the pieces he performs with the utmost honesty and simplicity with regard to the musical idea of the composer, while transforming it in such a way to create a bond that unites the writer with the public. Andrés was born in Madrid. He began his musical studies at age eight under Teresa Naranjo and Mercedes Lecea at the Conservatorio Professional de Amaniel, where he earned the Premio de Honor Fin de Grado Professional. In 2010, he studied with Yuri Ananiev at the Centro de Enseñanza Superior Katarina Gurska and subsequently was accepted to the Real Conservatorio Superior de Música de Madrid where he continued his studies with Ana Guijarro, completing his final year with Graham Jackson. 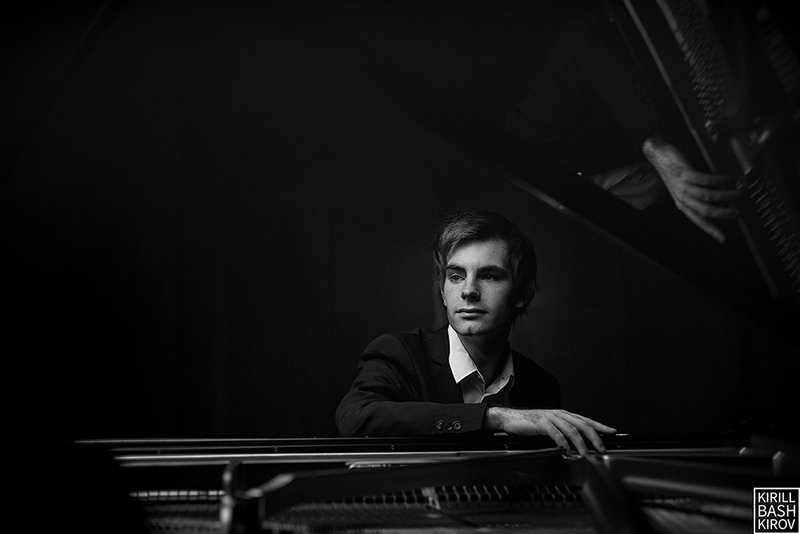 In 2013 he became a student of the Escuela Superior de Música Reina Sofia where he presently continues his education with Professor Galina Eguiazarova. The search for the best influences to complete his training has pushed him to attend numerous advanced courses over the years, receiving training from prestigious teachers, among which include Dimitri Alexeev, Daniel Pollack, Luis Fernando Pérez, Claudio Martínez-Menher, Joaquín Soriano, Mariana Gurkova, Daniel del Pino, Frank Wibaut, Rita Wagner, Aida Gavrilova, Alexander Bonduriansky, and Naum Grubert. 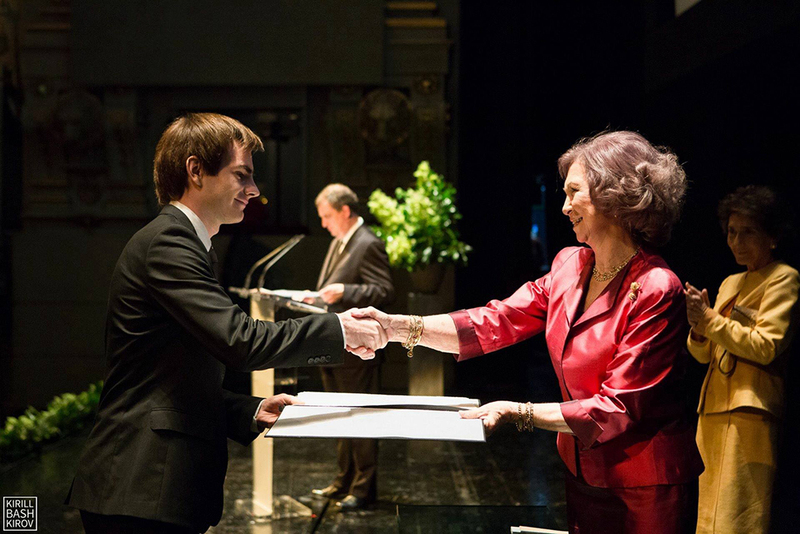 As a result of his efforts in the field of his education, he has been designated by the Claustro de profesores de la Escuela Superior de Música Reina Sofía, as the most outstanding student during the 2014-2015 academic year. 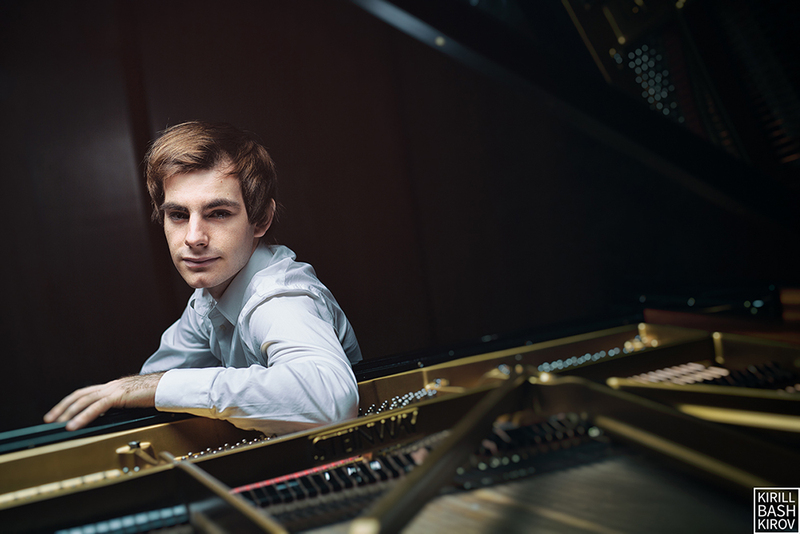 Over several years, he has developed an expansive record of performances in Spain as well as in various other countries where he has participated in festivals and musical events such as the Festival Internacional de Música de Cámara in Stamford, England and in Austria where he has performed at the Wiener Saal en the Uniersität Mozarteum de Salzburgo. 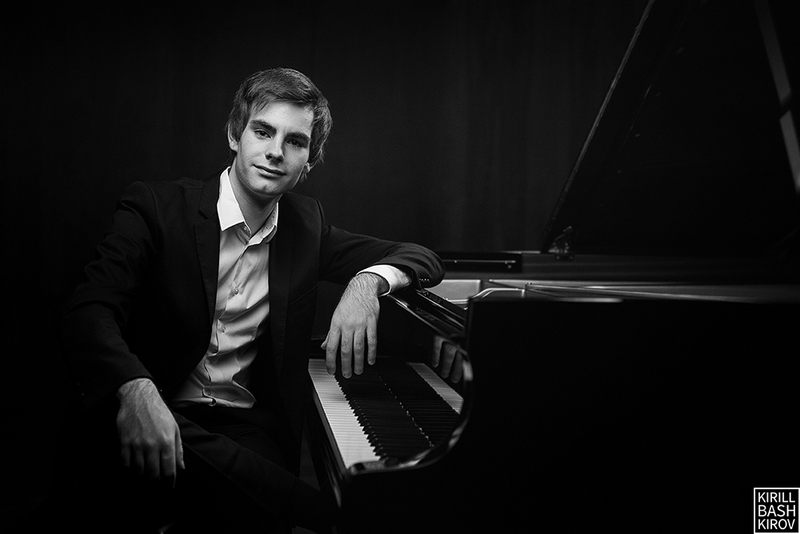 In Spain, one can site various notable performances, including at the Ciclo Pianos de Primavera de la Universidad de Sevilla, the Festival Internacional de Música de PresJovem, the Ciclo de Músicos del Mundo, the Ciclo de Jóvenes Solistas from the Fundación Eutherpe, the Cursos de Verano de la Universidad Complutense of Madrid, the Auditorio de la Fundación Telefónica and the Ciclo Preludio organized by the Fundación Albéniz. 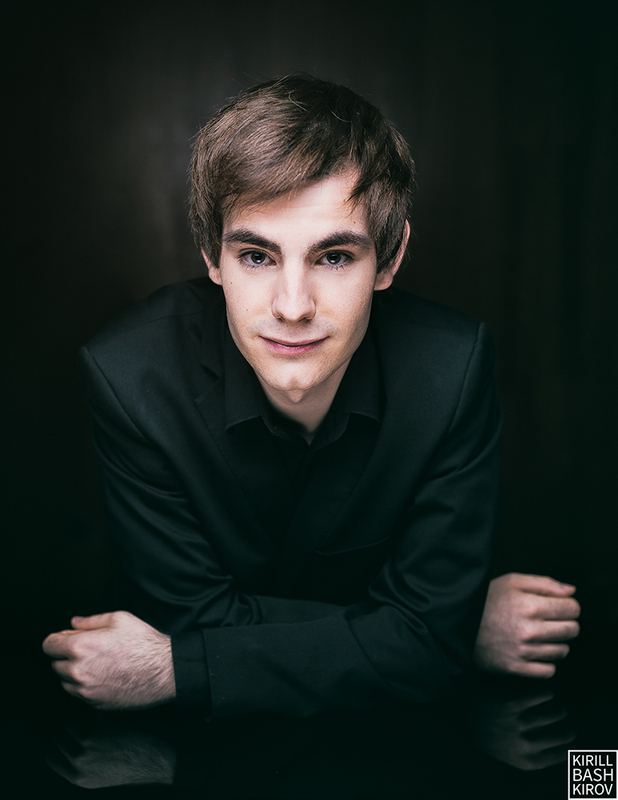 Also of note is his outstanding performance as a soloist with the OSJMJ Orquesta Sinfónica de la Jornada Mundial de la Juventud at the Auditorio Ciudad de León and with the Orquesta Sinfónica Amaniel at the Auditorio Pilar Bayona de Zaragoza. Chamber music is also centric and important part of his musical study, having been educated as a part of various groups. 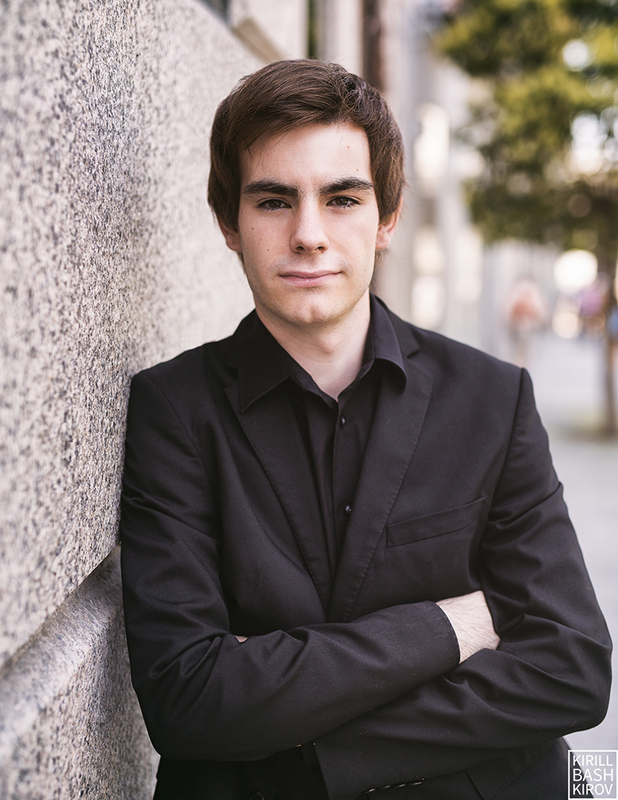 Specifically, he has received the first prize obtained in the Concurso de Música de Cámara “Adolfo Salazar”. Currently, he belongs the the Ramales trio under the direction of Marta Gulyás with violinist Pablo Díaz and Cellist Gonçalo Lélis. Together, they have performed in the Auditorio Nacional as part of the program of the Día de la Música in June and were featured on a RNE program covering this celebration. 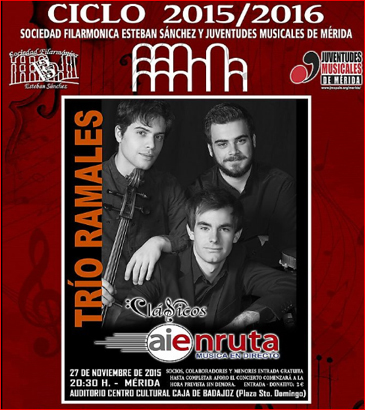 During this coming months, the Ramales trio with perform on a tour of concerts throughout Spain organized by AIE (the Asociación de Intérpretes y ejecutantes). The cities on the tour include León, Mérida, Ciudad Real and Albacete. In these concerts, the trio will interpret the work of Haydn, Turina y Shostakovich. So far, he has realized his studies through scholarships by various institutions such as the Fundación Albéniz, the AIE and the Consejería de Educación de la Comunidad de Madrid. January 5- Auditorio Nacional de Música, Madrid- Collaboration with the Santa Cecilia Orchestra. February 10- Fundación Díaz Caneja, Palencia- Works by Bach, Haydn, Chopin, Liszt and Brahms. 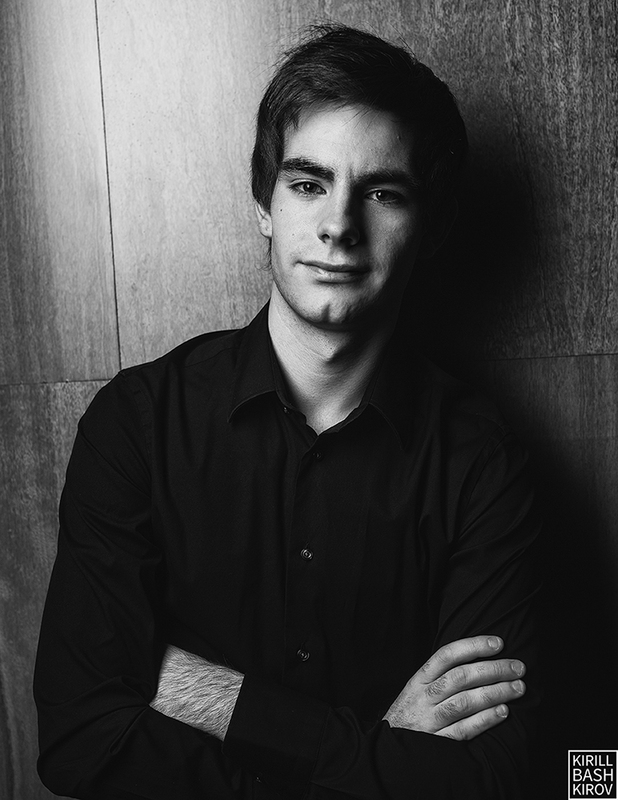 February 11- Fundación Francis Chapelet (Piano Pleyel)- Works by Bach, Haydn, Chopin, Liszt and Brahms. 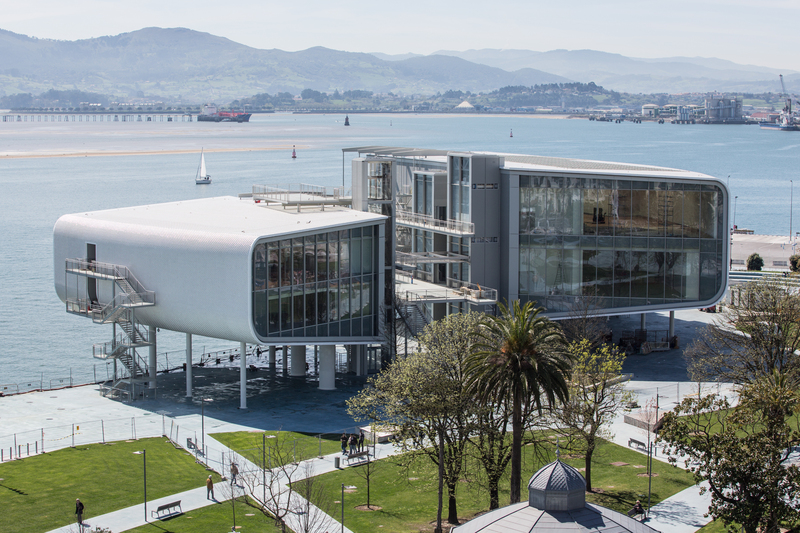 February 28- Palacio de Festivales de Santander ( Música de Cámara)- Works by Haydn, Díaz and Shostakovich. March 16- Auditorio Sony, Madrid- Works by Bach Busoni, Haydn and Liszt. March 24- Auditorio Sony, Madrid- Chopin Concierto en Mi menor Op 11. 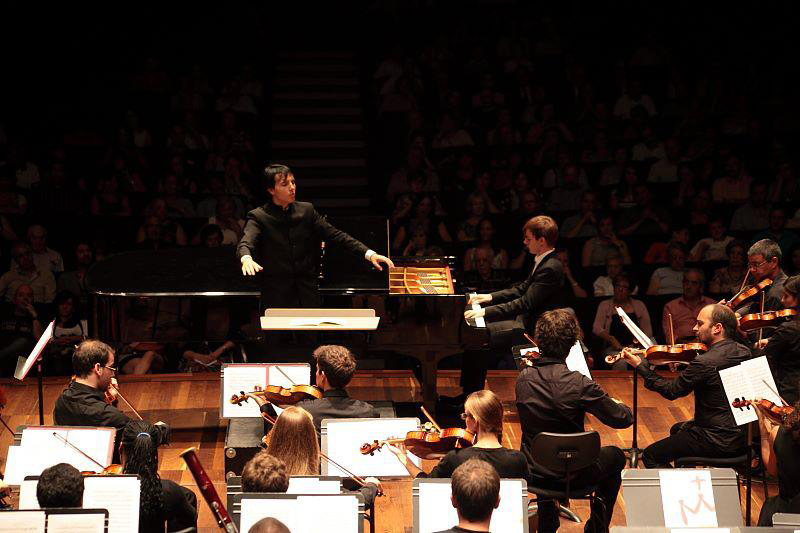 September 15- Palau de la Música of Valencia- Works by Haydn, Granados and Chopin. January 21 – Fundación Díaz Caneja, Palencia. ( Chamber Music) Works by Haydn, Turina y Shostakovich. April 27 – Auditorio Municipal de Albacete. (Chamber Music). Works by Haydn, Turina y Shostakovich. May 5 – Sala Toccata en A. (Chamber Music). Works by Haydn, Turina y Shostakovich. June 18- Teatro Monumental de Madrid-works by Falla- Orquesta Sinfónica de la Escuela Superior de Música Reina Sofía conducted by Juanjo Mena. June 19- Teatro Real de Madrid-Works by Falla- Orquesta Sinfónica de la Escuela Superior de Música Reina Sofía conducted by Juanjo Mena. February 5 – Auditorio Sony. Madrid (Chamber music). Works by D. Shostakovich. February 27- Sala Eutherpe. León. Works by F. Schubert, J. Brahms and S. Rachmaninov. May 4 – Auditorio Sony. Madrid. Works by J. Brahms. June 19 – Clasijazz. Alemería. Works by F. Schubert, J. Brahms, and S. Rachmaninov. June 20 – Auditorio Nacional- Madrid. Works by A. Arensky. January 15 – Auditorio José Cubiles. Real Conservatorio Superior de Música de Madrid. Works by E. Grieg. January 30 – Auditorio Sony Madrid. (Chamber music). Works by A. Dvorak. 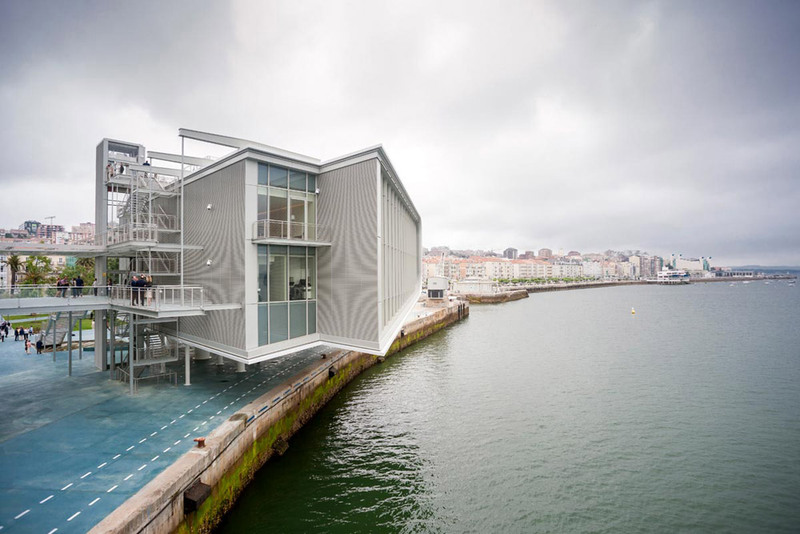 February 4 – ABC Museum. Madrid. (Chamber music). Works by F. J. Haydn and A. Dvorak. March 18 – Auditorio Sony. Madrid. Works by F. Chopin and R. Schumann. April 1 – Auditorio Santander. V Semana Inusual de la Música. Works by J. S. Bach, S. Prokofiev, R. Schumann and F. Chopin. April 1- Fundación Botín. 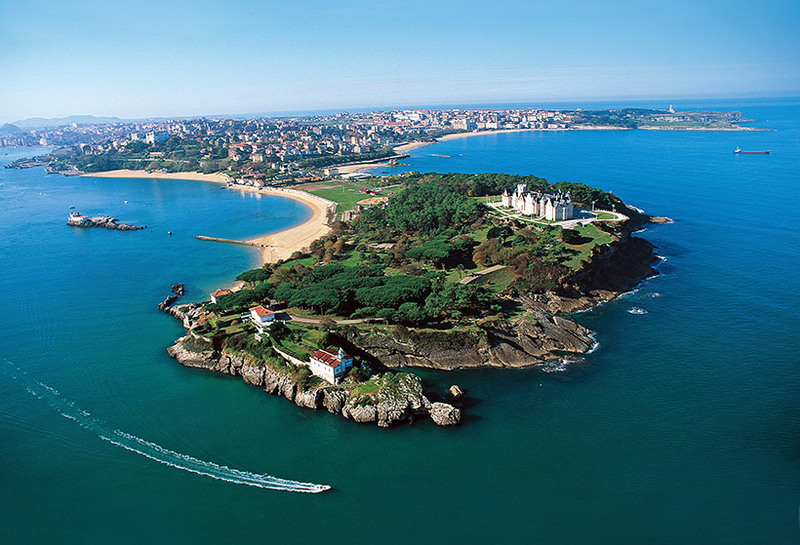 Santander. Works by J. S. Bach, S. Prokofiev, R. Schumann and F. Chopin. April 25 – Sala Caja España. León. Ciclo Músicos del Mundo. (Chamber music). Works by F. J. Haydn, A. Dvorak, and J. Brahms. April 29 – Auditorio Sony. Madrid. Ciclo Preludio. Works by F. J. Haydn. 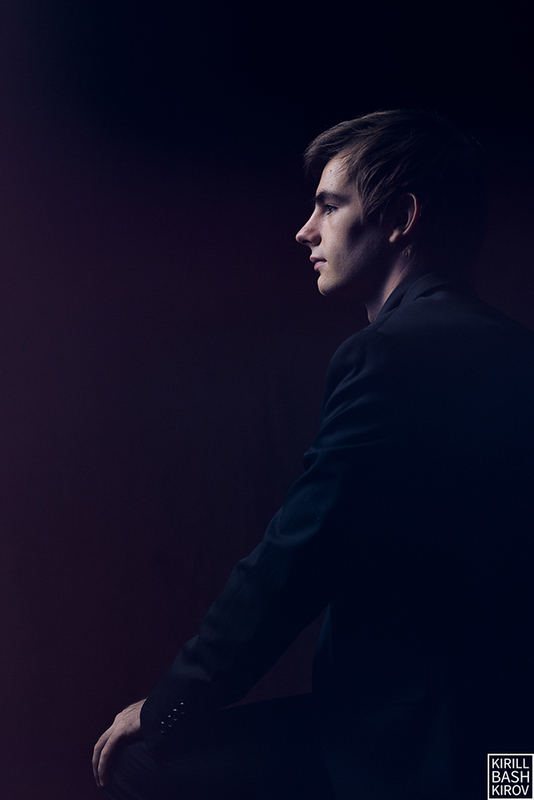 May 28 – Auditorio Sony Madrid (Chamber music). Works by J. Brahms. May 31- Auditorio Sony Madrid. Works by R. Schumannn. May 25 – Auditorio Distrito Telefónica. Madrid. The piano game season. Works by J. S. Bach, R. Schumann, S. Prokofiev and F. Chopin. December 12 – Auditorio Sony Madrid. Works by W. A. Mozart. May 23 – Auditorio Sony Madrid. Works by R. Schumann. June 21 – Sala Eutherpe. León. (Chamber music). Works by L. Beethoven, E. Grieg and B. Bartok. de July 17 – Auditorio Euroforum Felipe II. San Lorenzo del Escorial. Madrid. Works by F. J. Haydn, R. Schumann, F. Chopin and E. Grieg. August 24 – Palacio Ducal. Medinaceli. Soria.The palace concerts. Works by G. Sánchez Torres. November21 – Auditorio Sony Madrid. Ciclo de Conciertos Da Cámera. (Chamber music). Works by F. Mendelsson. November 28 – Auditorio Manuel de Falla. Real Conservatorio Superior de Música. Madrid. XV Festival Internacional de Música Contemporánea de Madrid COMA’13. Works by T. Bohórquez. December 13 – Auditorio Sony Madrid. Works by S. Prokofiev. January 9 – Auditorio Real Conservatorio Superior de Música. Madrid. Works by Paganini- Liszt and L. v Beethoven. February 7 – Auditorio Real Conservatorio Superior de Música. Madrid. Works by R. Schumann. March 5 – Salón de Actos. Campus de Pirotecnia. Universidad de Sevilla.Spring Concerts Season . 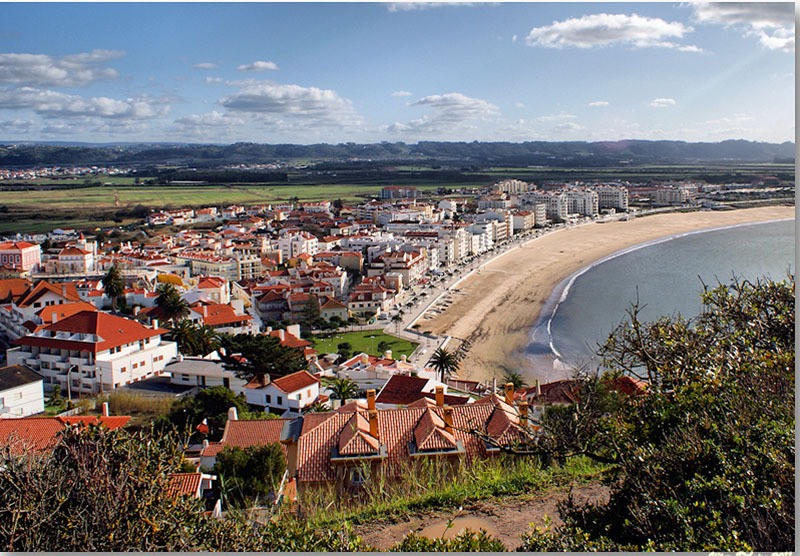 Works by J. S. Bach, L. v. Beethoven. P. I. Tchaikovsky, M. Ravel and F. Chopin. May 20 – Sala Eutherpe. León. Works by J. S. Bach, L. v Beethoven, P. I. Tchaikovsky, M. Ravel and F. Chopin. June 4 – Auditorio Real Conservatorio Superior de Música. Madrid. Works by J. S. Bach and P. I. Tchaikovsky. September 8 – Auditorio Ciudad de León. Concierto de Clausura del IX Curso para Pianistas Directores y Jóvenes Intérpretes. W. A. Mozart. Concierto nº 20. Orquesta Sinfónica de J.M.J. de Madrid. December 18 – Auditorio Sony. Madrid- Works by L. v Beethoven and M. Ravel.